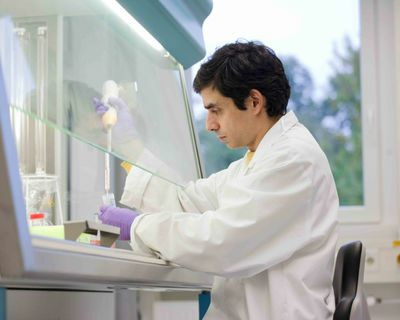 ISAS is a research organisation dedicated to advancing the development of analytical technologies by making measurable what cannot be measured today, and through combining the knowledge from chemistry, biology, pharmacology, physics, and computer sciences. Research at ISAS focuses on providing methods for the multi-parameter analysis of biomaterials, aiming to enable an earlier detection of diseases and their associated risk factors, and a faster and more precise therapy. In the DDHD consortium, ISAS uses its expertise in pharmacology and from its research focus on cardiovascular diseases to help developing novel methods for an appraisal of cardiotoxic side effects of potential drugs. Cancer therapies, in particular, are frequently accompanied by severe side effects toward the heart and can cause severe heart diseases. ISAS is therefore involved in DDHD projects concerning the development of new drugs that are currently known to be cardiotoxic and cause heart attacks.